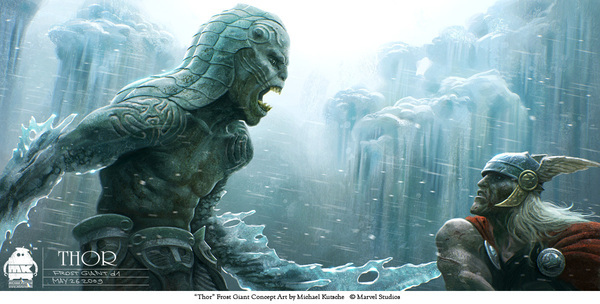 It’s not the first time that we feature Michael Kutsche and we have to admit we just love his works and the incredible amount of details in each of these. 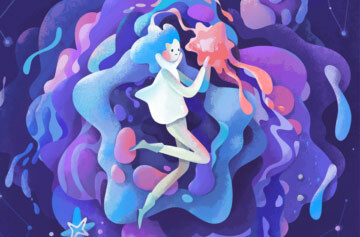 The following serie of digital paintings doesn’t break with this rule! 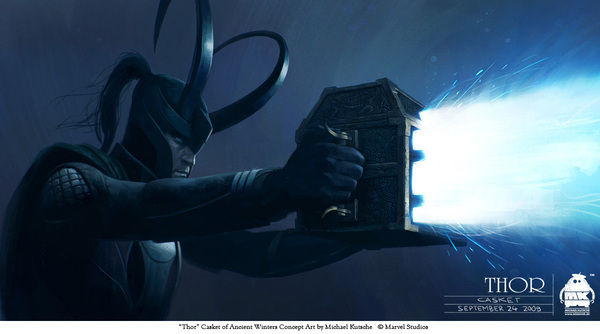 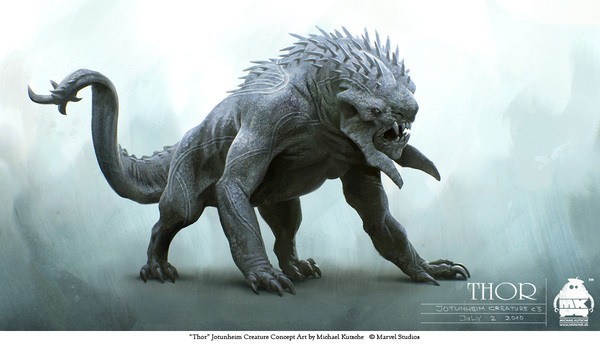 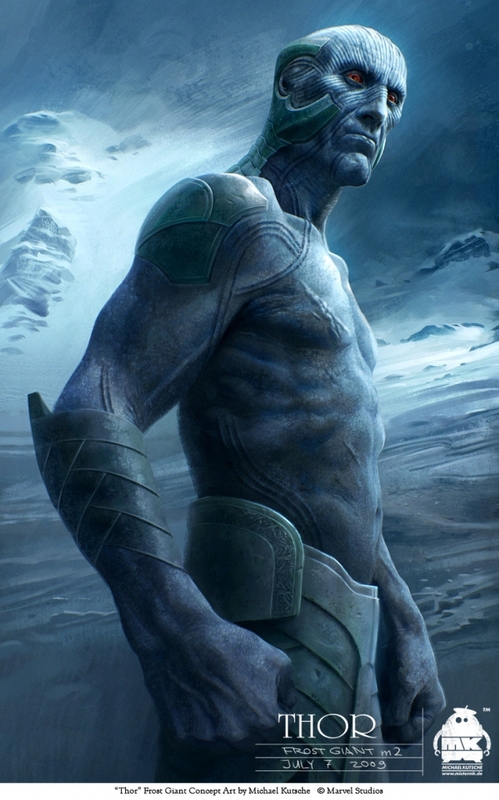 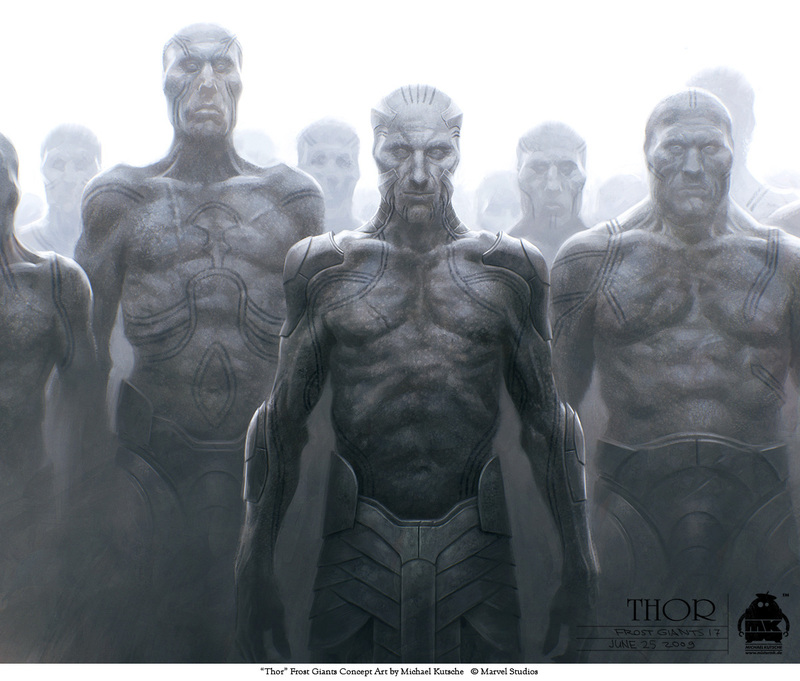 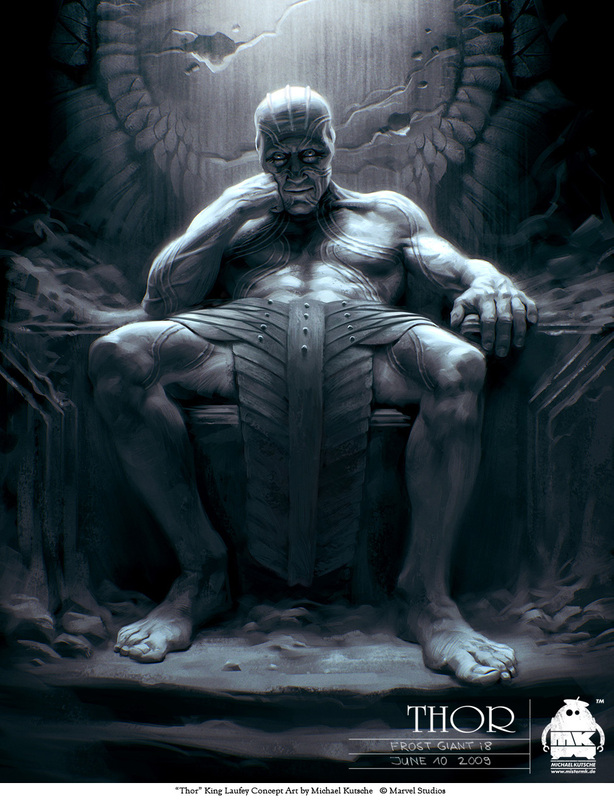 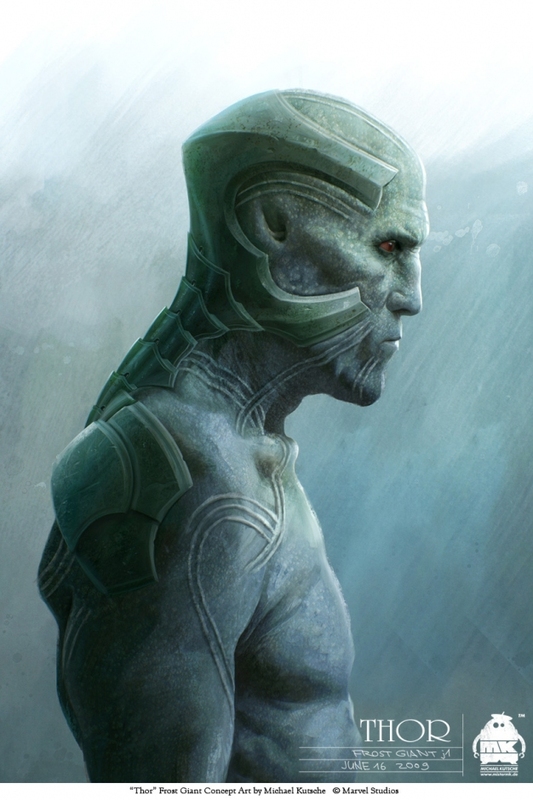 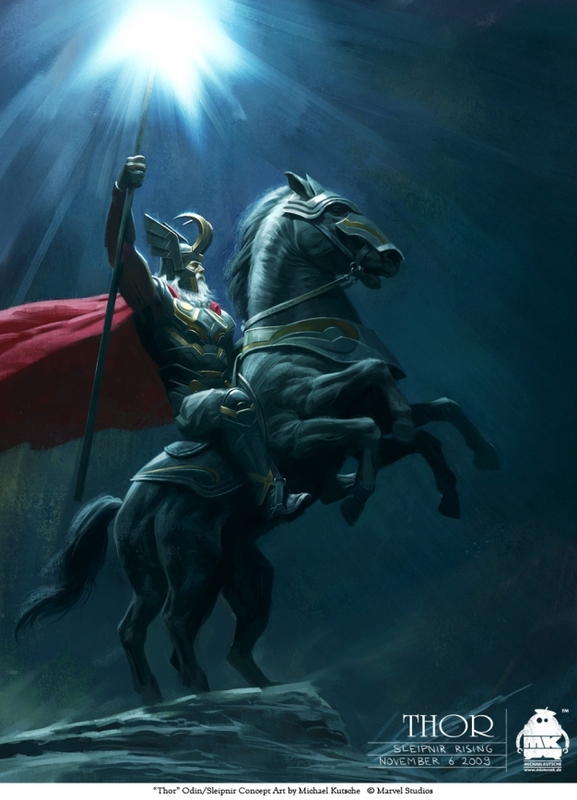 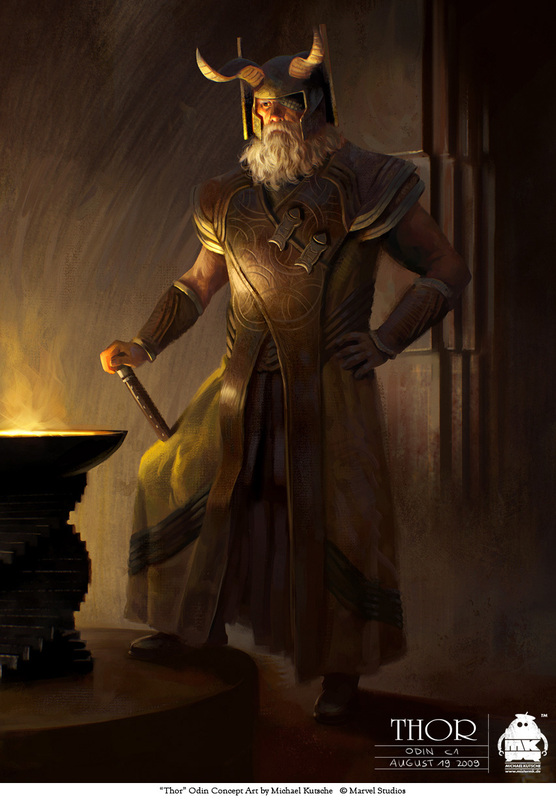 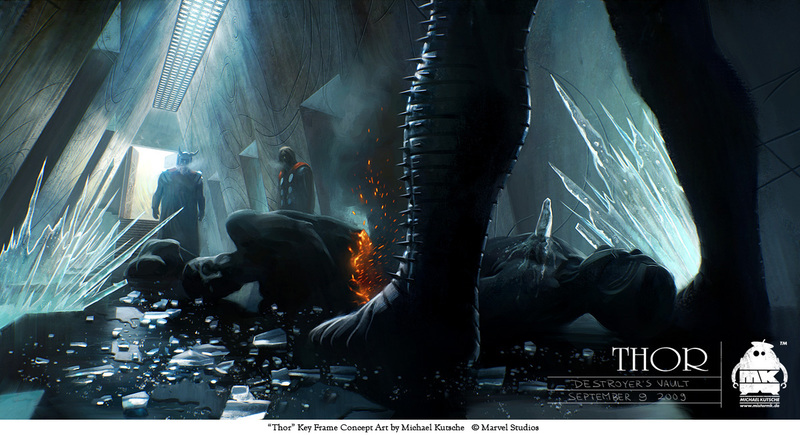 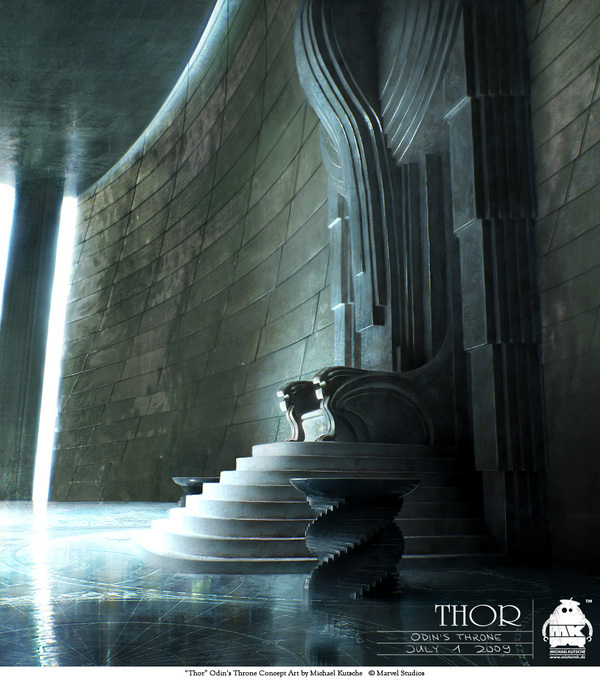 Below you can see concept art and character design from the movie Thor which was released a few weeks ago. 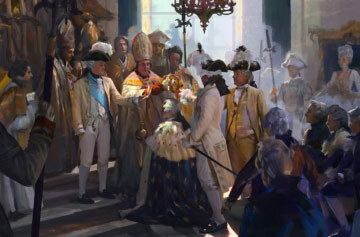 The German artist delights our eyes again. 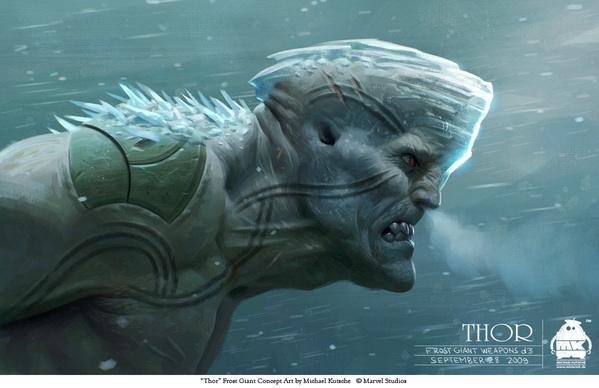 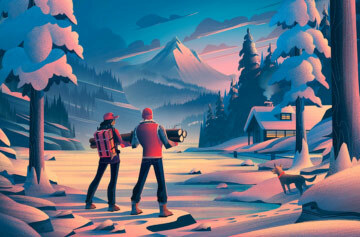 Discover other works on his blog, his portfolio and his Behance.